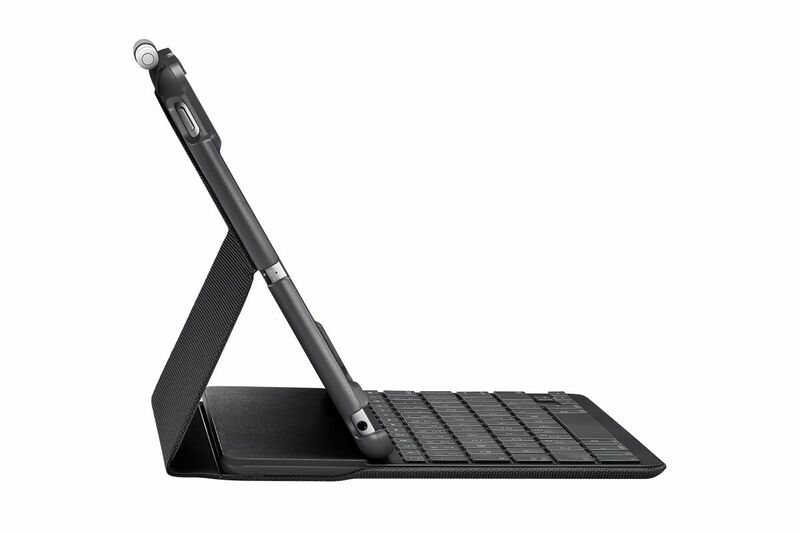 For those of you looking for a casing for your new iPad, Logitech recently refreshed it Slim Folio Bluetooth keyboard case. Like its predecessor, the new Slim Folio look remarkably similar, only this time it’s been redesigned to accommodate Apple’s fifth and sixth generation iPads. Of course, there some distinctions between the two generations. 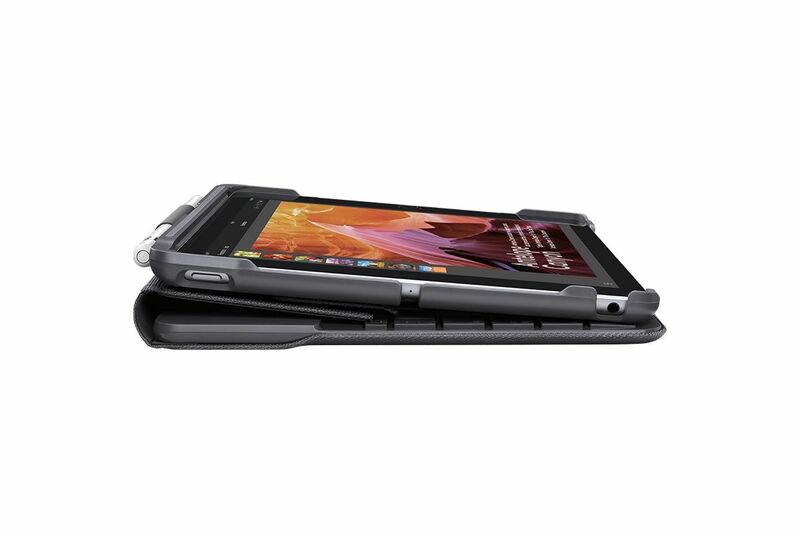 While still slim, the new Slim Folio sport a slightly more rugged design. The edges clearly look more padded than its predecessor, and the keyboard seems to sport a glossier finish. More importantly, the casing now features a sleeve for you to house the Apple Pencil. Beyond these slight changes, the Slim Folio still retains the same magnetic lock, same keyboard layout and 20mm thickness. As well as the same four-year battery life that was the toast of the original. It even weighs the same as the first Slim Folio at 435g, which shouldn’t add on too much bulk to either the fifth or sixth generation iPad. 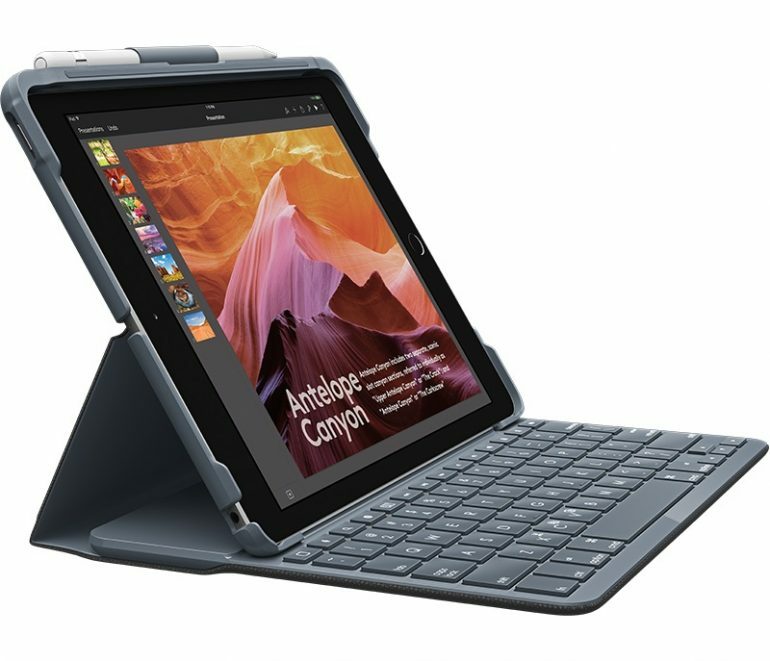 Logitech’s new Slim Folio Bluetooth keyboard case is already available at all authorised Logitech reseller and outlets, and is currently retailing at an SRP of RM449.